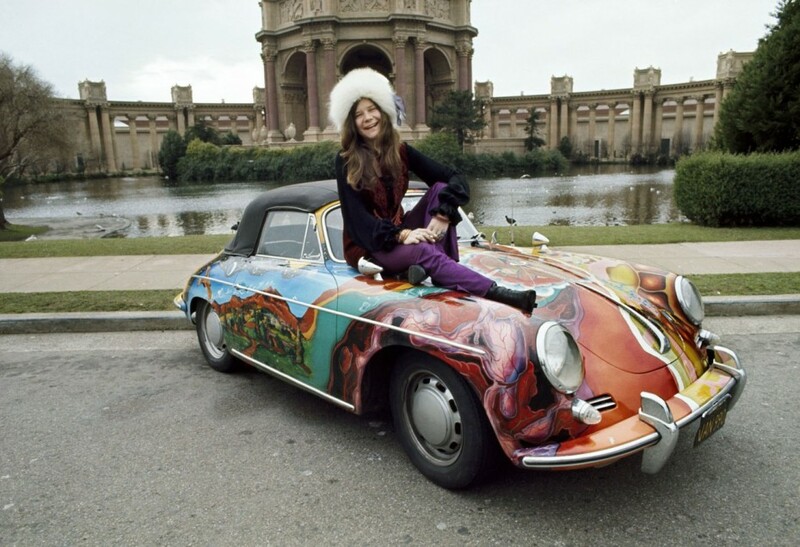 In 1968, Janis Joplin bought herself a 1965 Porsche 356c Cabriolet, one of 16,674 356c’s ever produced. It had one of the most desirable configurations with convertible spec, disc brakes and the hot engine. 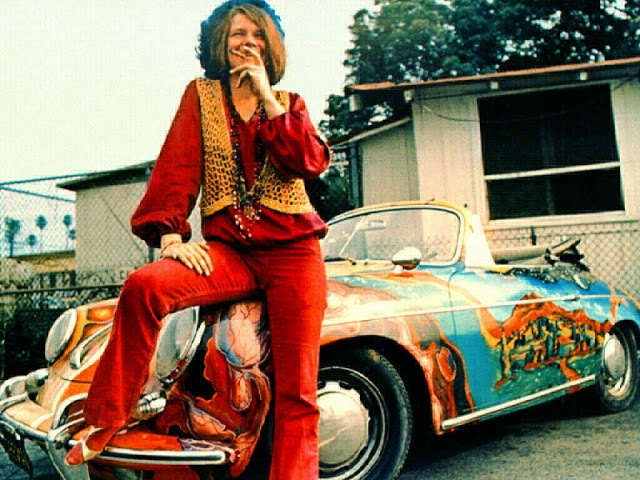 She had her roadie, Dave Richards paint it while she was on tour, a psychedelic paint job he called, “the history of the universe”. 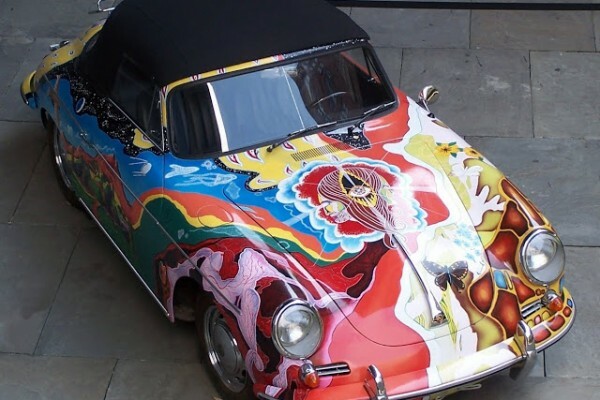 While on tour with Janis, the car was once stolen and the thief had the mural painted over until police recovered the vehicle and Richards restored his paintwork. 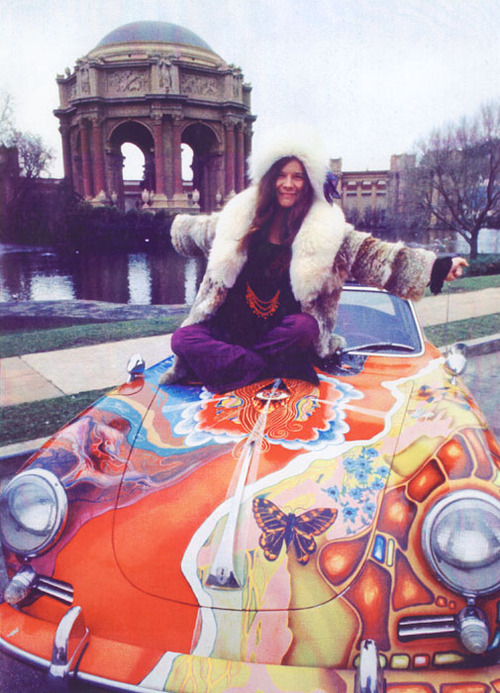 After Janis passed away suddenly, many journalists were led to believe the car was sitting in a museum in Texas, but it turned out to be a copy. 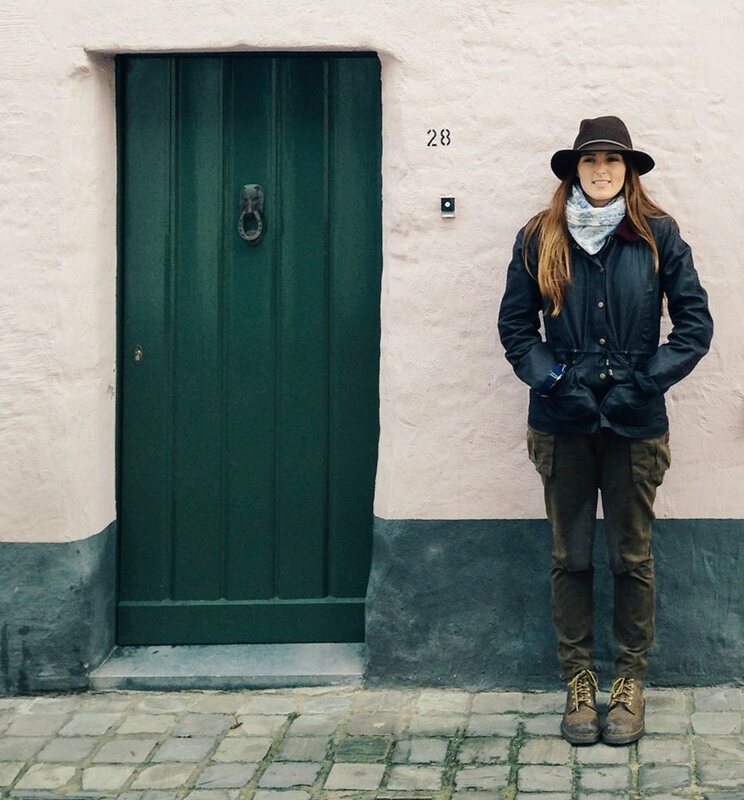 For many years, her Porsche was considered to be a “lost car” and rumored sitings of the mysterious car were often reported during the 1970s. 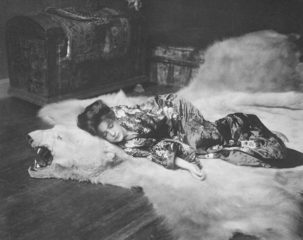 It turned out that the car had been left to Janis’ parents when the will was settled, who gave it to Janis’ manager Albert Grossman. 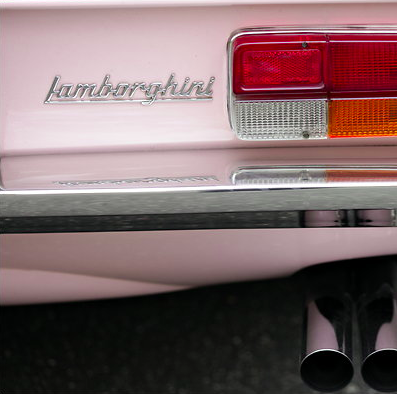 He used it as a courtesy car on his New York estate for many years where it fell into disrepair. 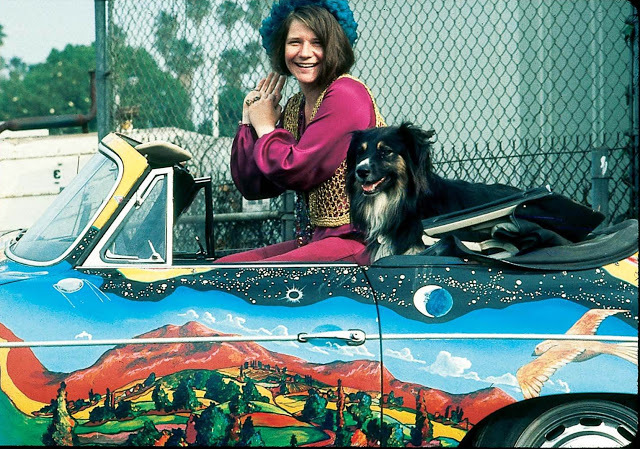 Janis’ family finally took back the car in 1975 and restored it, but the original paintwork was in such bad shape and couldn’t be saved. 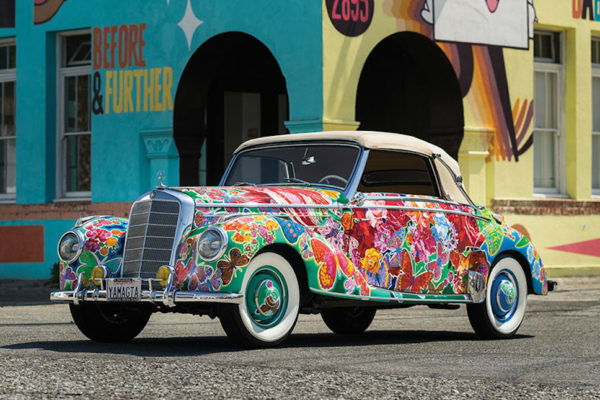 The car is now on loan and on display at Cleveland’s Rock and Roll hall of fame museum.